You need auto parts and we’ve got them. 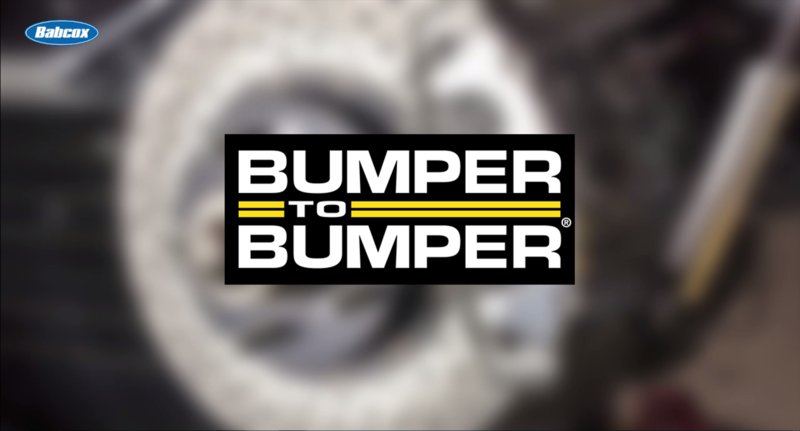 Bumper to Bumper proudly stands behind our motto “Service is the Difference” which extends from industry leading service centers to our parts stores. With thousands of locations across North America, at Bumper to Bumper we are confident in our ability to deliver the right parts at the right price on time and with professional service. Trust Bumper to Bumper parts stores for the best parts and service backed to our exclusive North American Warranty.